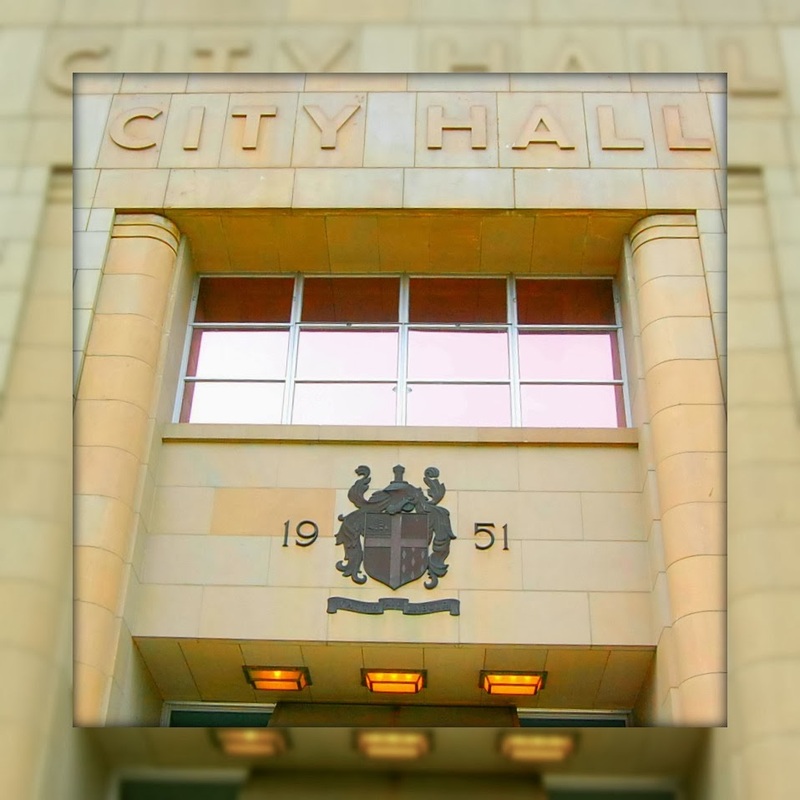 2015 - 2019 Financial Plan Bylaw (To confirm and adopt the 2015 - 2019 Financial Plan) first three readings. Unresolved building deficiencies: 145 Prideaux St., 762 Townsite Rd., 88 5th St. Structure Removals: 376 - 7th St., 716 Victoria Rd. Property Maintenance Bylaw: 1512 Frew Rd., 5036 Rheanna Pl., 1240 Nanaimo Lakes Rd.